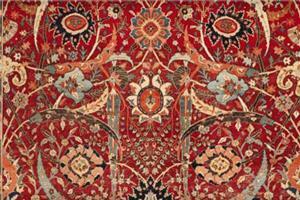 Handmade Oriental Rugs & Carpets! 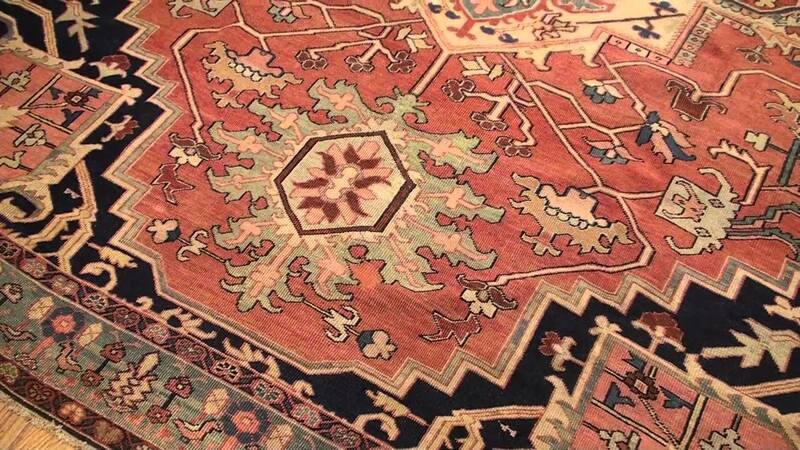 Nigosian Rug Co. - Estabished 1970! A Detroit Area Favorite, Loved Since 1970! Certified Appraisers on Staff at Nigosian's! 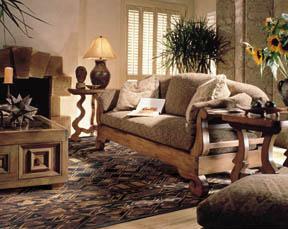 Nigosian Rug Company - A Metro Detroit Favorite Serving Southest Michigan For Over 40 Years! 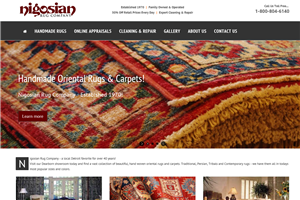 Join the thousands of Nigosian customers and visit our Dearborn showroom today. 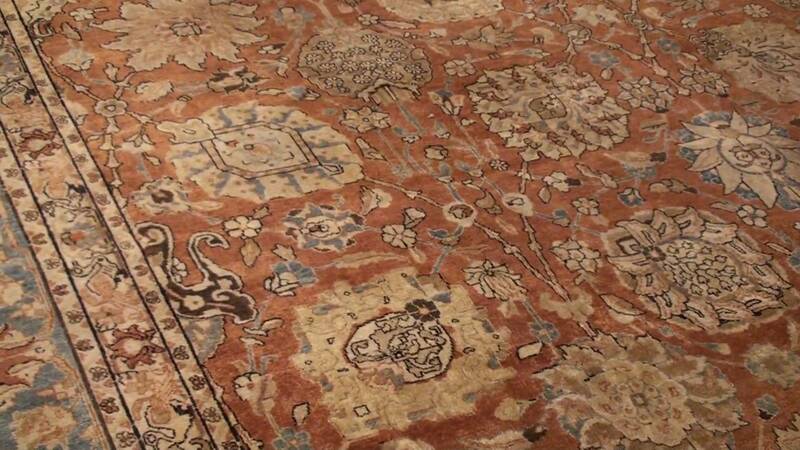 We offer a vast collection of beautiful, hand woven oriental rugs and carpets. 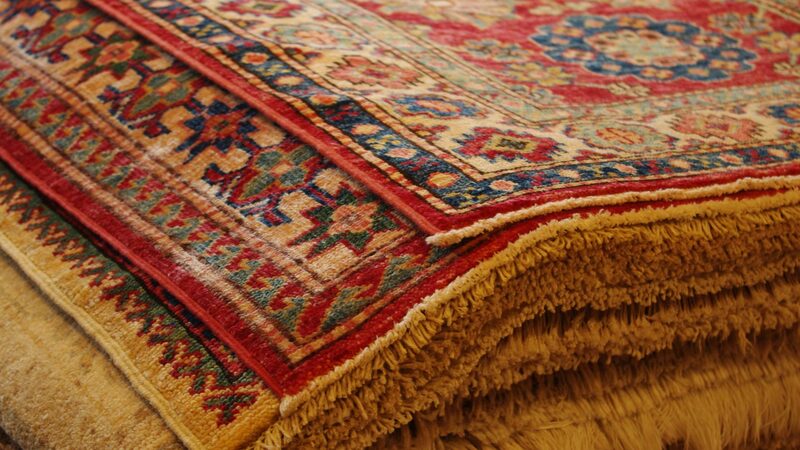 Traditional, Persian, Tribals and Contemporary rugs - we have them all in todays most popular sizes and colors. All sizes, designs and colors available. Beautiful geometric patterns ideal for a more casual or rustic decor. 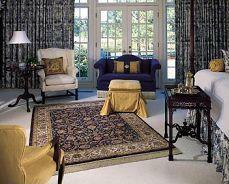 Ideal for a modern look and feel. 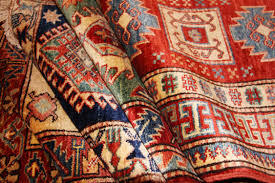 Contact Nigosian Rug Co. Today!